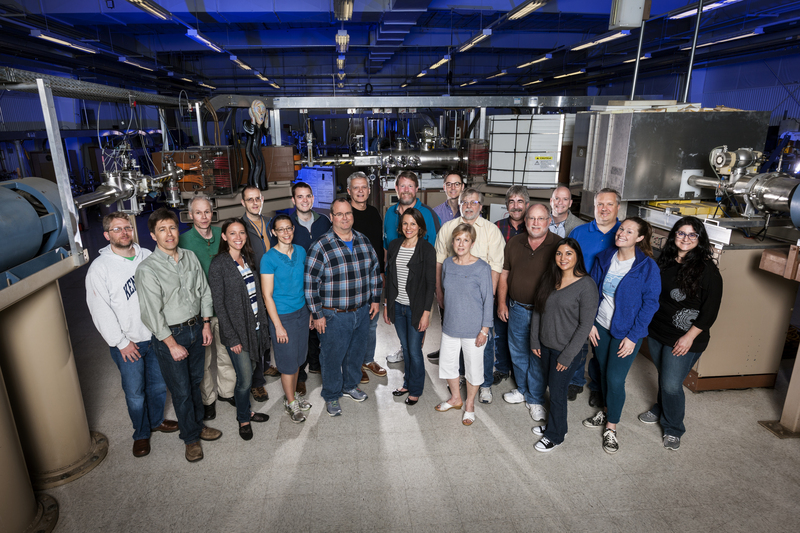 CAMS is a signature facility of LLNL that uses diverse analytical techniques and state of the art instrumentation, to develop and apply unique, ultra-sensitive isotope ratio measurement and ion beam analytical techniques to address a broad spectrum of scientific needs important to the Laboratory and the nation. 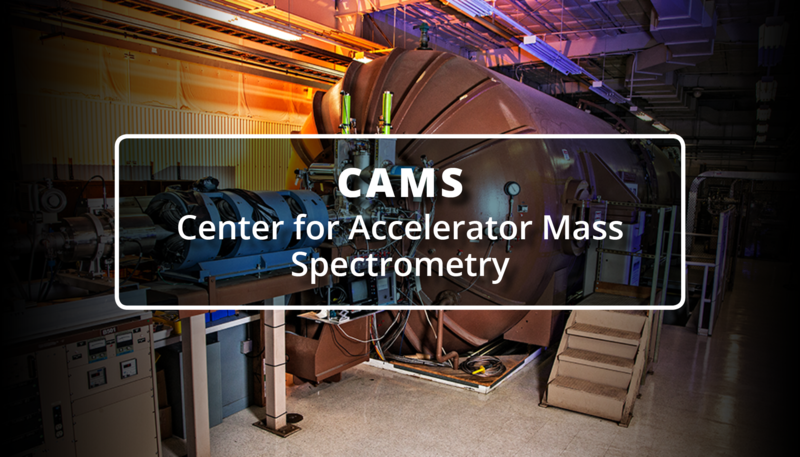 CAMS hosts a 10-MV FN tandem Van de Graaff accelerator, a NEC 1-MV tandem accelerator and a soon to be commissioned 250KV single stage AMS deck to perform up to 25,000 AMS measurement per year, as well as a NEC 1.7-MV tandem accelerator for ion beam analysis and microscopy. CAMS activities have broad ranging scientific impact while contributing to LLNL mission needs. CAMS maximizes scientific impact by enabling university collaborations that leverage national security needs and strengthen related programs. CAMS has hosted over 1000 faculty and student visitors resulting in over 300 PhD and Masters degrees over the past twenty-five years. Multiple former, in‐residence, student and post‐doctoral visitors now have university faculty positions and 9 former CAMS Scientists lead or are principle scientists at other AMS centers around the world.